GISGeography.com is a website about Geographic Information Systems (GIS) and Geography. This team of GIS evangelists are passionate about creating unique content about all aspects of GIS. This comes in the form of well-crafted geo-infographics, guest posts and comprehensive lists. 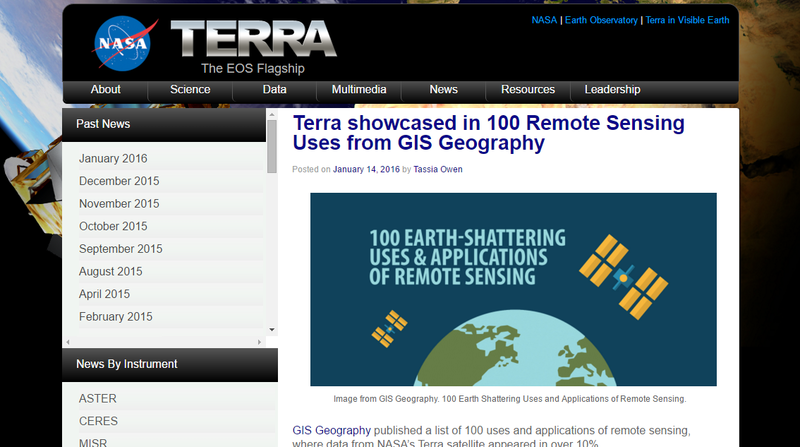 GISGeography.com strives to produce relevant articles on the uses and science of remote sensing and GIS. We are committed to sharing high quality information for anyone with an interest in learning GIS. This philosophy is at the heart of everything we do.